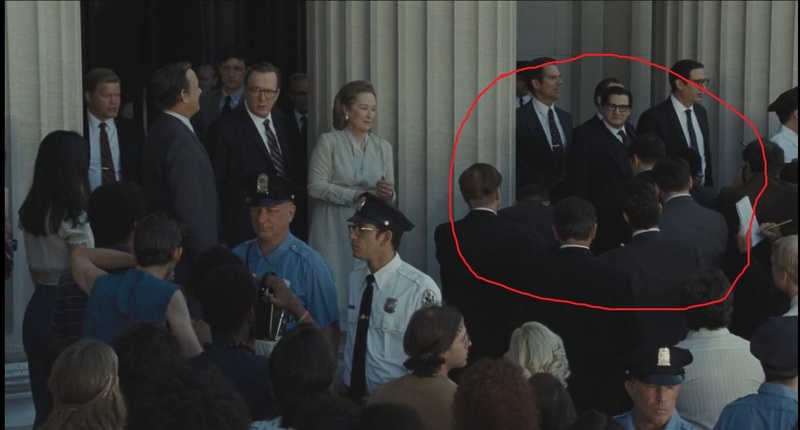 Why didn’t any reporters show interest towards “The Post”? Both “The Post” team & “The Times” team were brought their case to the Supreme Court for illegally giving the public access to the Pentagon Papers. 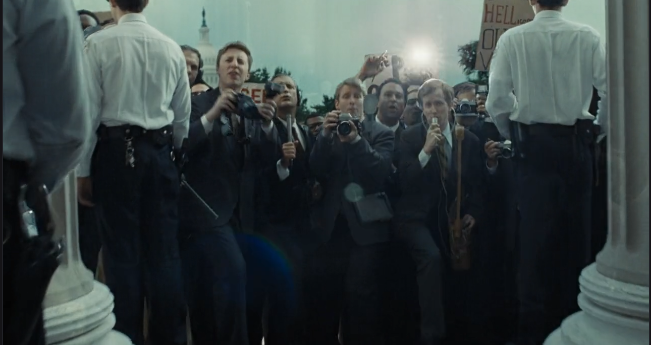 After the Court session concluded, reporters gathered near “The Times” but showed no interest in “The Post”. The reporters were already there in a specific spot waiting for a statement. It just so happened that the team from The Times exited first, approached them and started giving their statement. The reporters probably would have approached The Post as well but they decided that no additional statement was necessary. Times Lawyer - "We should make a statement." Bradlee - "I think that's her job." Katherine Graham - "I believe everything we had to say we've already said." Not the answer you're looking for? Browse other questions tagged plot-explanation the-post . Where did Deb live towards the end of the season? Why is Prince Hans so helpful towards Elsa? Why was Medivh hostile towards Khadgar? Why did Rey react that way towards BB8? Why are the page numbers of the leaked documents cut off before they are copied? Why didn’t he use alcohol to light the lighthouse? Why didn’t Sam Beckett ever make it home? Why did Daniel Ellsberg have to remove “TOP SECRET” footers from the Pentagon Papers?